Simulation Specialist for Dynamic Systems with Maple Classic and Modern Physics. Mathematical Modeling by Maple problems. Basic Science Teaching using ICT's. Business Data Analyst at Maple and MapleSim environment. Expertise in the development of mathematics with embedded components for mobile devices. 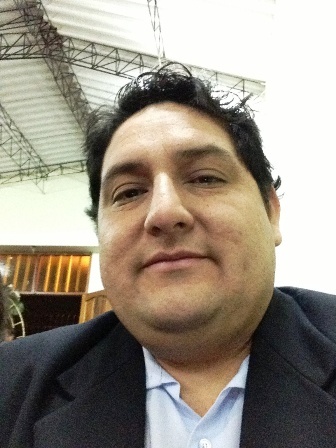 Lenin Araujo Castillo has a reputation of 1390. What is reputation?